Food by Holly Davis | Holly Davis is a wholefood chef, teacher and one of the co-founders of Sydney’s Iku Wholefoods. 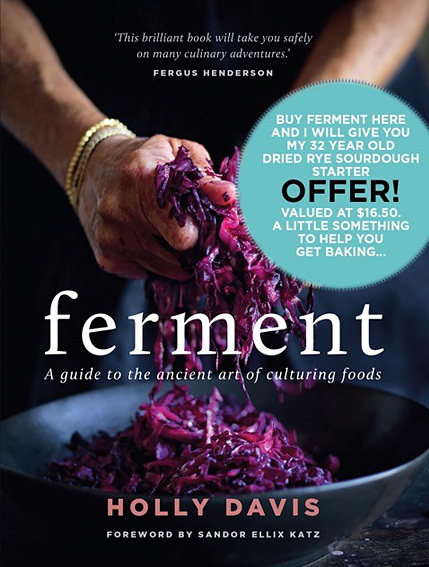 I’d love to let you in on a lifetime of experiences, favourite recipes, tips and tools; to inspire and delight you. 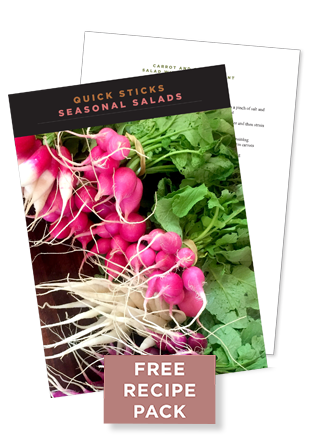 You’ll also receive a PDF of 3 of my favourite seasonal salads recipes.